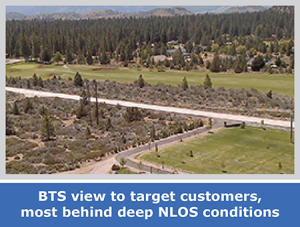 Cal-Ore’s network was struggling to meet the data capacity demands of its customers. The operator needed to find a solution that would allow it to greatly increase capacity, but also to achieve the wireless coverage and NLOS performance needed to profitably serve a rural community. 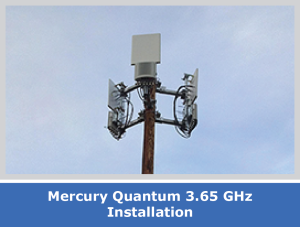 Cal-Ore selected Mercury’s award winning Quantum 6600 base stations in the semi-licensed 3.65GHz band. 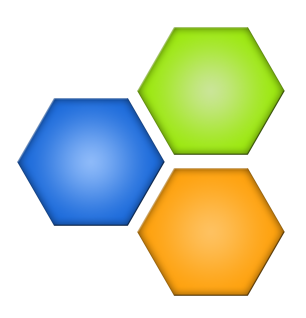 An overlay network based on Mercury Quantum 6636 WiMAX base stations achieved the same coverage offered by Cal-Ore’s 900MHz and 2.4GHz existing network, while increasing capacity fivefold. After extensive testing, Cal-Ore selected Mercury’s Quantum 6636 Mobile WiMAX base stations as their new infrastructure solution. Cal-Ore Communications covers an area of more than 200 square miles and serves a population of approximately 50,000 people, bringing broadband services to business and residents of rural communities in California and Oregon. With the new base stations deployed, Cal-Ore is able to offer service packages that feature download speeds of up to 12Mbps and will soon begin to offer voice services as well. 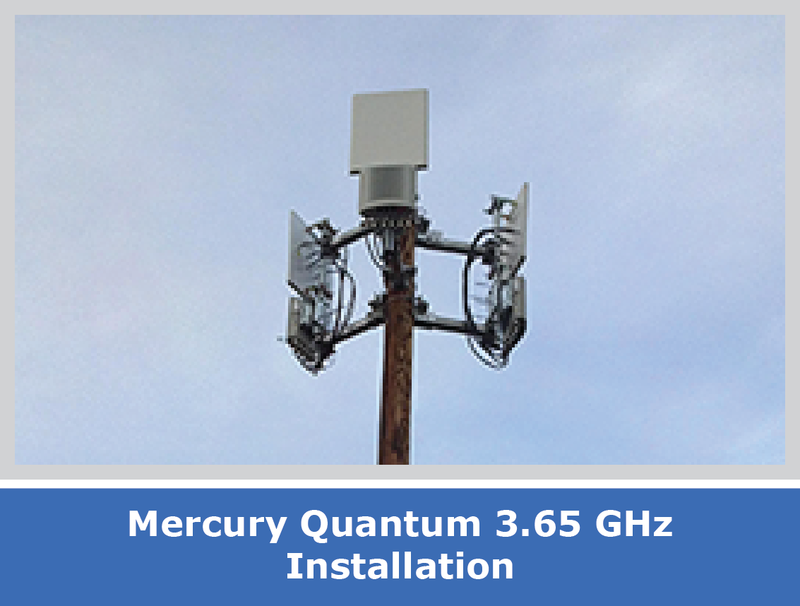 The company is currently operating 16 Mercury Quantum base stations and plans to overlay its entire network with Mercury equipment in the 3.65GHz band.